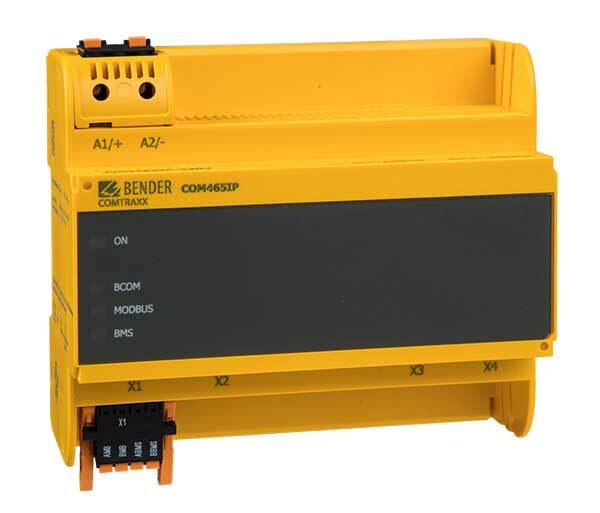 The BMS-Ethernet-Gateway COM461MT contains a Modbus/TCP server that converts BMS data for a Modbus client. 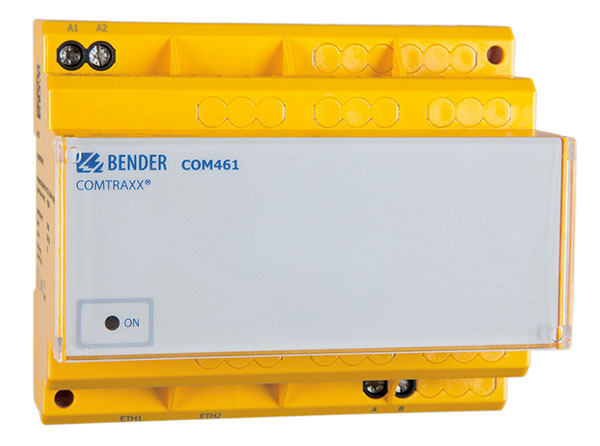 A web server makes it possible to configure the COM461MT. The coupling is performed via the internal Layer-2 switch. Two Ethernet ports are available. COM461MT can be operated as master or slave. Commands can be sent from an external application (e.g. visualisation software) to BMS devices and measured values read.